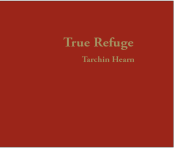 Tarchin has written a number of books that are available for purchase. If you would like to order a book from within New Zealand, you can do so by contacting Mary. Payment can be made by direct bank transfer. If you are ordering books from outside New Zealand you can do so at www.wangapeka.org. Payment here can be made by credit or debit card. 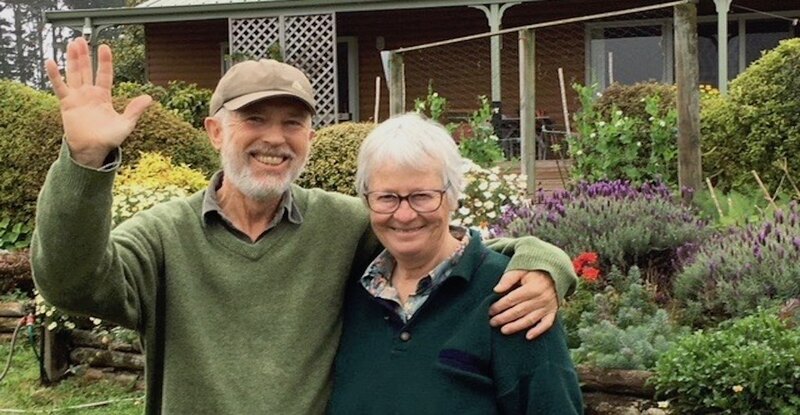 Books may also be purchased directly at the Wangapeka Study and Retreat Centre in New Zealand and at Orgyen Hermitage, where Tarchin and Mary live. The pages of this beautifully written and richly illustrated book oscillate back and forth between bamboo flute and human flute. Each is a metaphor for the other. Making a flute, bamboo or human, and playing it, are extraordinarily intertwined like a continuous loop. This book will be a treasury of inspiration for educators, artists, and meditators, in fact, for anyone who aspires to craft themselves into, Something Beautiful for the World. The Natural Way to Meditate invites us to couple our breathing with love and clear seeing and to meditatively explore the world within and around us. A beautifully written, practical and uplifting book, it elucidates the Buddha’s teaching on breathing meditation, weaving together ancient tradition and modern experimental methods and approaches. Many clear and detailed techniques are given throughout, but in essence the natural way to meditate does not rely on technique. It flowers whenever we are interested in life. What is this marvel we call the body? What is this mystery called speech and communication? What is this wonder called mind? What could it mean to realise freedom while fully engaged in life? Thoroughly non-sectarian, this is a path of awakening that will speak to seekers from all traditions and backgrounds and stages of experience. Growth and Unfolding combines poetry and vision with clear instruction and good down-to-earth common-sense. It leads us step by step to a life that is awake, integrated and joyous and truly universal in scope. At times humorous and at times biting, it cuts very quickly to the core of what is most important to all of us. This booklet is a collection of reflections or mini-contemplations inspired or taken directly from the Buddhist tradition. 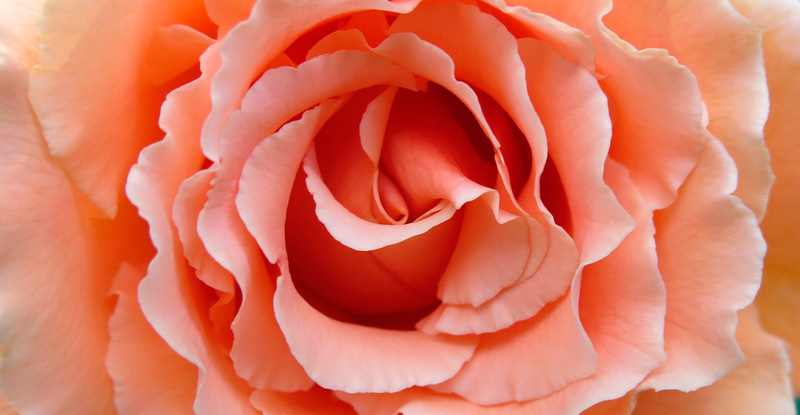 They are presented in a way that will speak to the universal nature of everyone, regardless of their religious beliefs. Throughout its pages travel interleaves with poetry, philosophy weaves with meditation techniques and science merges with mysticism. Twenty-two practical exercises are included, making a book of great clarity and relevance to all who are interested in health, awakening and the well being of the world.